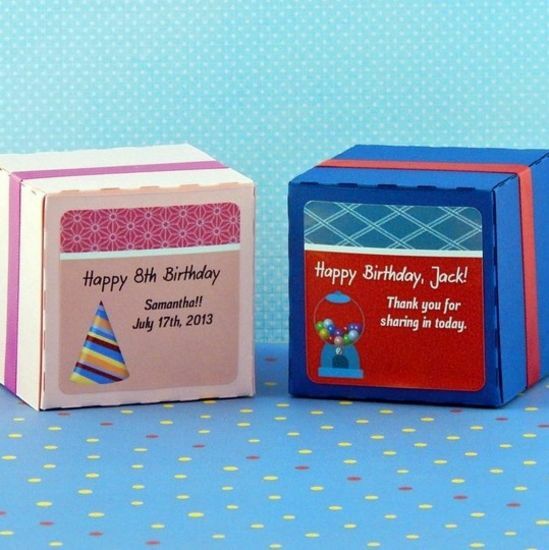 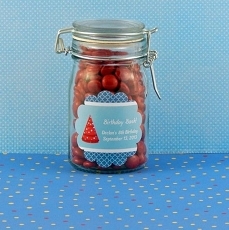 Imagine everyone commenting on your creativity when you finish your favors off with our personalized birthday square favor labels. 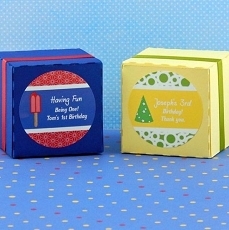 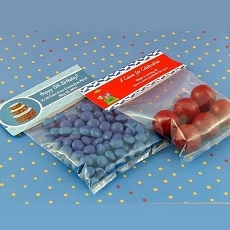 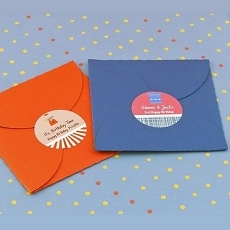 Measuring 2" x 2", these labels may be small but they offer huge charm. 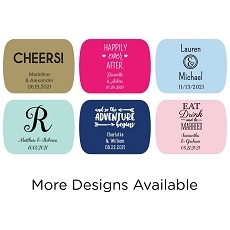 Personalized to your every whim with the colors and design of your choice and three lines of personalized text. 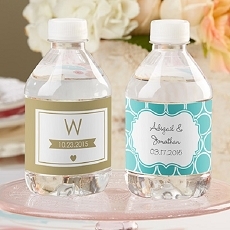 Your guests are going to be in awe! 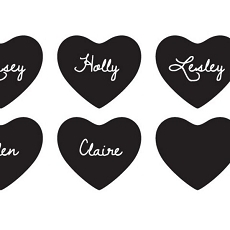 Each set of 12 will contain the same design specifications noted at checkout. 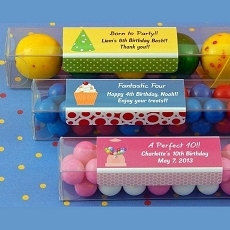 View Square Favor Label Patterns & Setup Options.